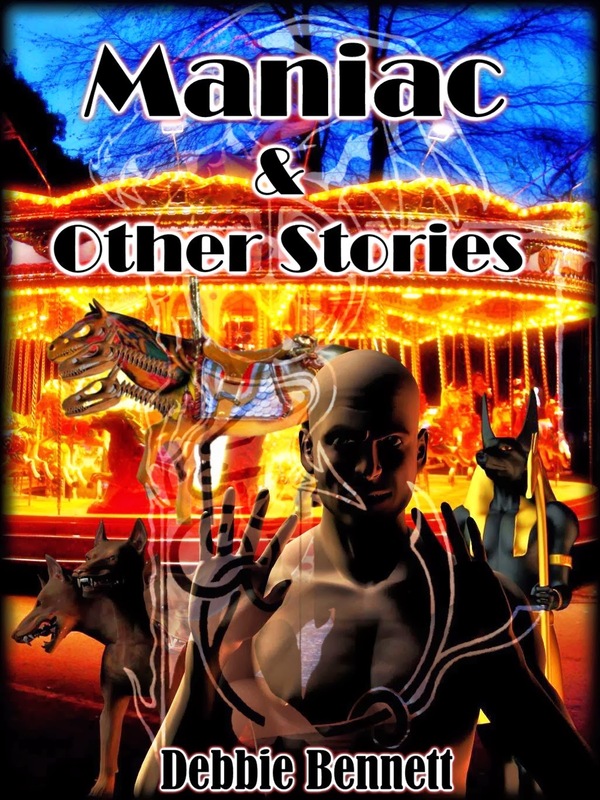 I've got a short story out in The Kindle Coffee-Break Collection Vol. 1. 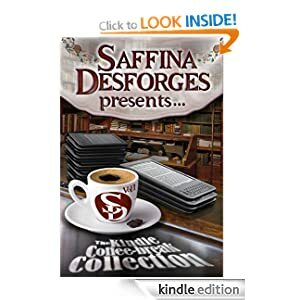 "Welcome to the first volume of the Saffina Desforges Presents Coffee-Break Collection. Saffina Desforges is the Kindle-UK best-selling author of Sugar & Spice and Snow White: Book 1 of the the Rose Red crime thriller series." I'm in some good company here, so feel free to go check it out! There's a big union strike next week in the UK - several of the biggest public-sector workers' unions are striking in protest against changes to pensions. Now I've worked in the public sector all my life, mostly in what was HM Customs & Excise and more recently in local government for the police and I can see both sides of the argument. Undeniably, people are living longer and therefore claiming pensions for longer. So it stands to reason that we have to work for longer. I don't like the idea but I'm lucky enough to have a job I enjoy and so I'm not complaining on that front. But when I joined the Civil Service back in the mid 80s, I went to London to work in VAT office (life got more exciting later - trust me - but that's possibly the subject of another blog and if you read it, I may have to kill you afterwards). It wasn't a well-paid job, in a naff office on the North Circular and there were no perks - no company car, private health care, gym discounts or annual bonus. Many of my colleagues left to go to the private sector - the big accountancy and consultancy firms - and moved on to better pay and conditions. Those of us that didn't had the consolation of the one good thing about the job. The pension. We endured years of rubbish pay knowing that at least we would be getting a decent pension. And now they want to change that? I'm talking about the workers here - not senior management or even middle-management, and I don't know who all these people are that are apparently getting gold-plated pensions. It isn't us. Will it happen across the board? Will ministers and the senior civil service take the same hit? Hmm. I took HM Customs & Excise to an industrial tribunal many years ago. And won. It was more about taking a stand against bullying management than anything else, but I did get some money out of it. I couldn't have done it without the help of my union and it was one of the most stressful times of my life, but I was proud of the result and I hope I helped other people in the process who may have been too scared to speak out. So I'm both for and against this strike. At the moment, given the state of the rest of Europe, I'm grateful to have a job and I hope I have a pension at all in 20 years time - or whenever I get to retire! And I'm proud of working in the public sector. I've done some boring jobs, but I've also seen and done the kinds of things you rarely see outside of the movies and television, which has influenced much of my writing since then. And I met my husband in that VAT office in North West London. I wasn't born a Bennett. I married into it over 21 years ago. At the time I thought this was a Good Thing. I had no problems with giving up my maiden name, having spent all my life spelling it out to people. I was born Louie. Not Louis, Lowe, Lovie, Long, Louise, Louse or Lousy, but Louie. Yes, it's unusual - in the UK at least - as it's phonetic Chinese and came from my Cantonese grandfather who came to England in the early 20th century with the Chinese navy, where he met my Liverpudlian grandmother, fell in love and decided to stay. I never knew my grandfather as even though I was 16 when he died, he never spoke a word of English that I could understand. I've never quite worked out how he managed to live the rest of his life in England, marry and raise 10 children and yet not speak the language - my dad says they all managed to understand each other, but I never could. I deeply regret not knowing him - he would have had such fascinating stories to tell of life in pre-revolution China as a member of the aristocracy who was cut off from his family and status when he married beneath him. In an attempt to appease the family he left behind, he sent his two eldest sons - my uncles - back to China as young children and they were never heard of again. It was always a taboo subject in the family as my grandmother was so upset at losing her children, so it was never spoken of when I was young. I do know my cousin (at the time a tax-exile living in the Caribbean - I have such interesting relatives!) spent quite some time and money looking for our lost uncles in the 1980s, even going so far as placing adverts in the Hong Kong newspapers, but with no success. So my grandfather enters the UK and his name is written down as Harry Ying Louie. Bizarrely, half my aunts and uncles are registered with the surname Ying and half with the surname Louie - creating my family tree was a challenge even with the ones in this country! And I grew up forever spelling out my name to everybody and telling them that no, I wasn't French. And thank you so much to the creator of the 1970s cartoon series Hong Kong Phooey - it was a lovely nickname. Not. Interestingly, there are lots of Louies in the USA - particularly around the Philadelphia area, which is coincidently where my grandfather apparently said that other members of his family had settled. So I may have relatives over there too. 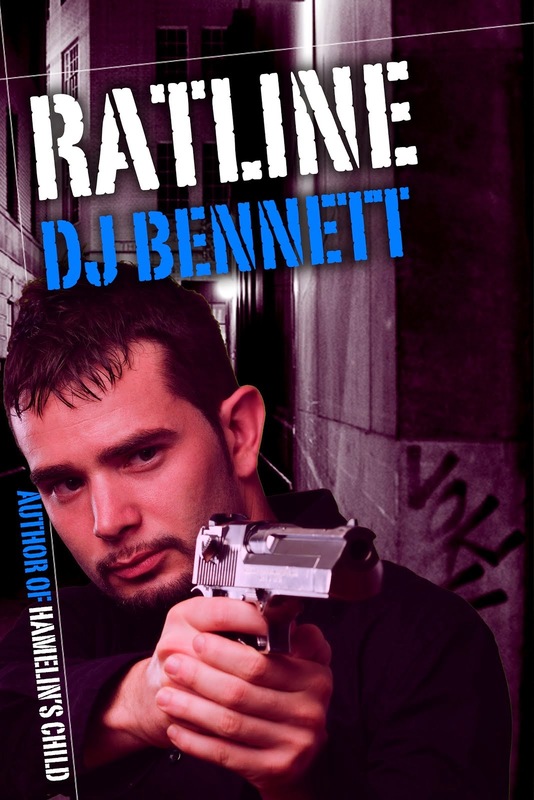 I married a Bennett in 1990 and thought all my troubles would be over. And spelling-wise, I guess that's true as most people get it right, although it's sometimes spelled with just the one t at the end. But now I find there are so many of them. 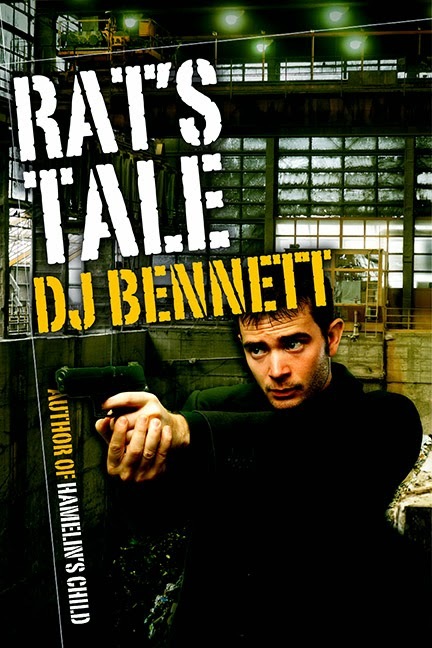 I never realised that Bennett was such a common surname. And Debbie too (although a great many of us were born within a few years of each other - it's definitely a mid-sixties name!). 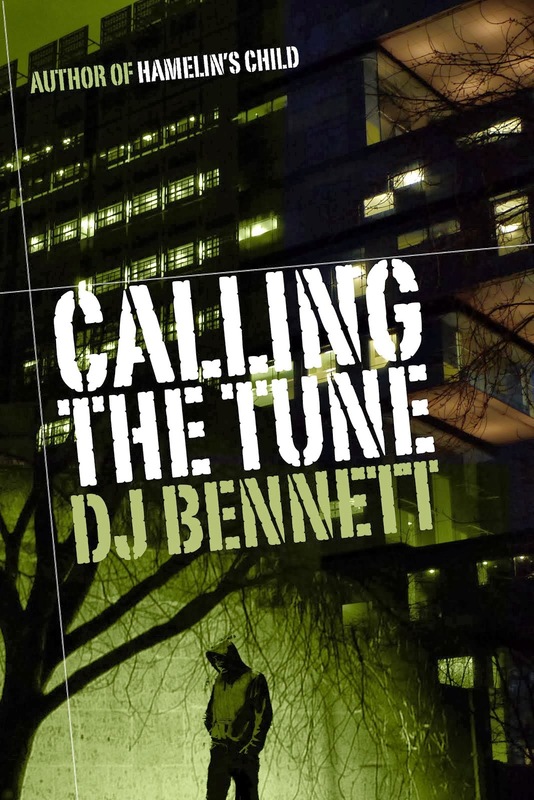 I've come across Debbie Bennett the singer, Debbie Bennett the racing car driver and even Debbie Bennett who runs her own PR agency (for a few months I got some lovely invitations to celebrity bashes as our email addresses were very similar). Being fairly computer-literate and having had an email address and internet presence for longer than I care to remember, I have enough hits to generally be top of a google search on my name - in fact I have most of the top 10 spots in one form or another. The problem is that when I publish ebooks, it starts getting complicated. 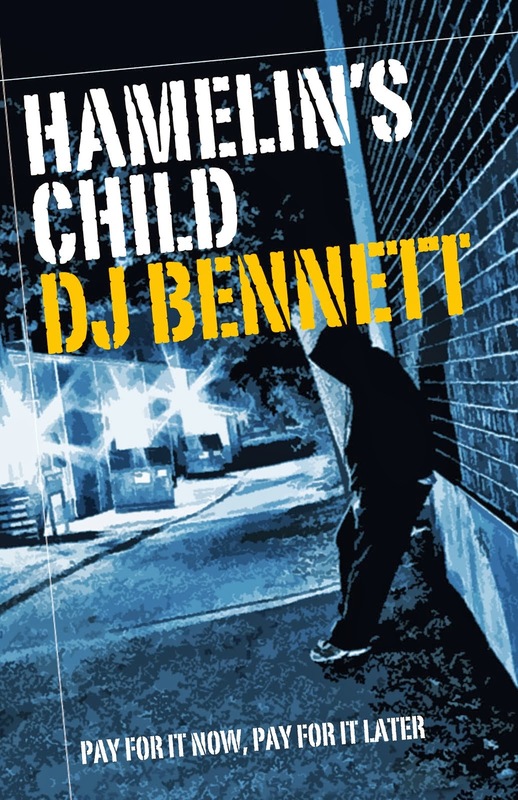 When I first published my thriller Hamelin's Child on amazon, the author was DJ Bennett. I went for just initials as being non-gender-specific tends to sell more books (sexist, but apparently true for crime and thriller genres). 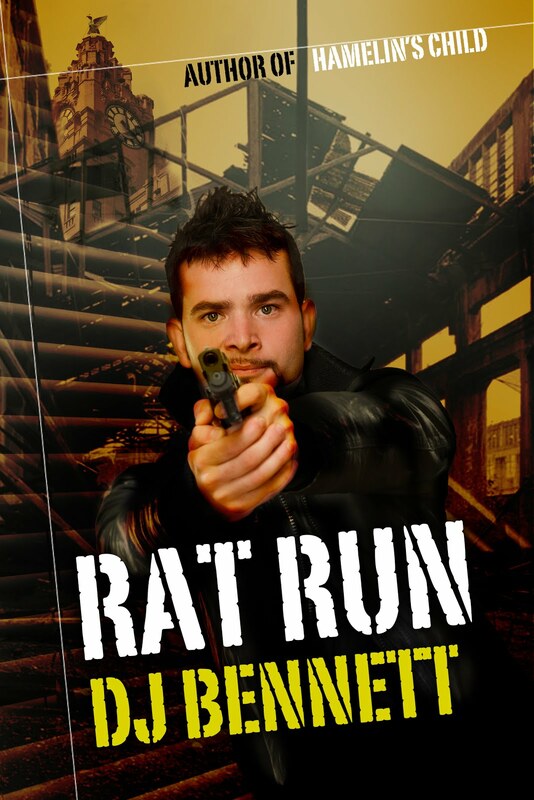 Plus when I published other genres, I wanted to be subtly different as my target markets are miles apart and I wouldn't want a teenage reader of YA fantasy Edge Of Dreams to jump straight to a an adult thriller. 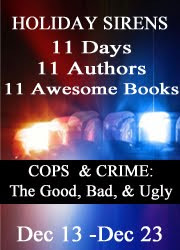 On smashwords, there's no facility for different books on the same author account to have different author names and when smashwords distributes to other e-retailers, all hell breaks loose. 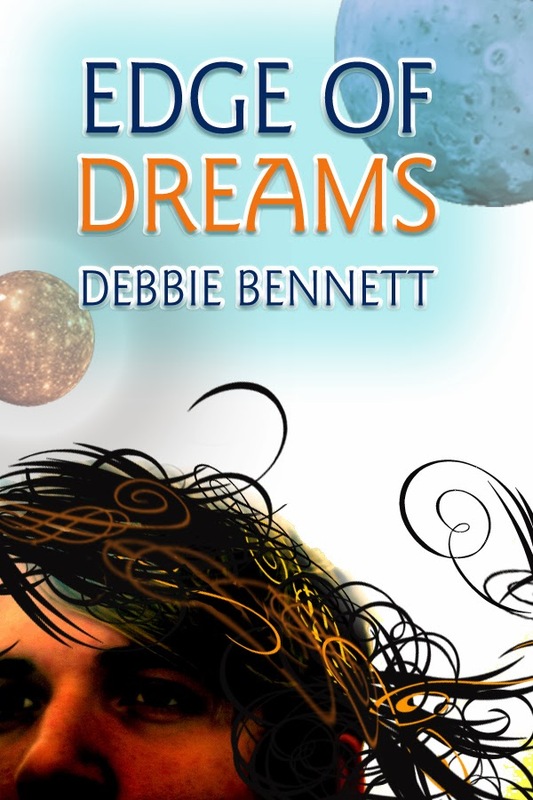 So the Apple i-store currently has my books listed under Debbie Bennett (singer)'s account and I have no idea how to go about changing it! There doesn't seem to be a support email that I can find - it's one of those help sections that sends you round in endless circles like telephoning a call centre (I once spent 45 minutes in Vodafone's system pushing button after button and hearing so many recorded messages I would have verbally-murdered a human being had any ever actually answered). I'm not overly concerned as I'm sure Debbie's songs are lovely. I'm just not so sure she'd want to be associated with my books! Having sold rather a lot of ebooks last month via Amazon.com, my US sales figures are – for the first time – remarkably healthy. However, nothing is ever easy and sales from outside the UK (as opposed to sales to outside the UK) are treated differently for tax purposes. Because I am selling from a US-based site, I become liable to US tax. Fair enough – I have no problem with that. Death and taxes are the only certainties in life, as somebody said (who was it?). Amazon withholds a percentage of my profits to fulfil tax liabilities. It is up to me to prove to the IRS that I am not a US citizen. Again, I have no problem with this and I can then declare the US income on my UK tax return together with my UK sales. So I have found my way around the IRS website, downloaded the form I need to get a foreign-national tax number (ITIN), found the tax-treaty article number etc etc. It’s all ready to send off to the US embassy in London with my passport. The only thing I need is a letter from Amazon to confirm I have made sales from their site. So I email Amazon. They can’t help me. They are still discussing legal requirements with the IRS. So they won’t give me my money and yet they won’t provide me with the documentation I need to claim it back correctly. Doesn’t seem right to me. The other ebook retail site – Smashwords – issues these letters automatically once sales reach a certain threshold. But hardly anybody seems to buy ebooks via Smashwords. But things have changed a bit. The help texts on Amazon.com have changed and there is a draft letter there which you can apparently now use for tax purposes. But it says it needs to be on headed paper – how can I do that? I can only download it and print it, which makes it a copy and the IRS don’t accept copies. I email Amazon again – they apologise for giving me the wrong answer last time and yes, I can use this letter but they haven’t received approval for it from the IRS. And in any case, it’ll still be a copy, won’t it? There are discussions in the forums by people who’ve had the IRS reject their tax forms because the letters were copies. I give up. If anyone has had success, please let me know what you submitted. 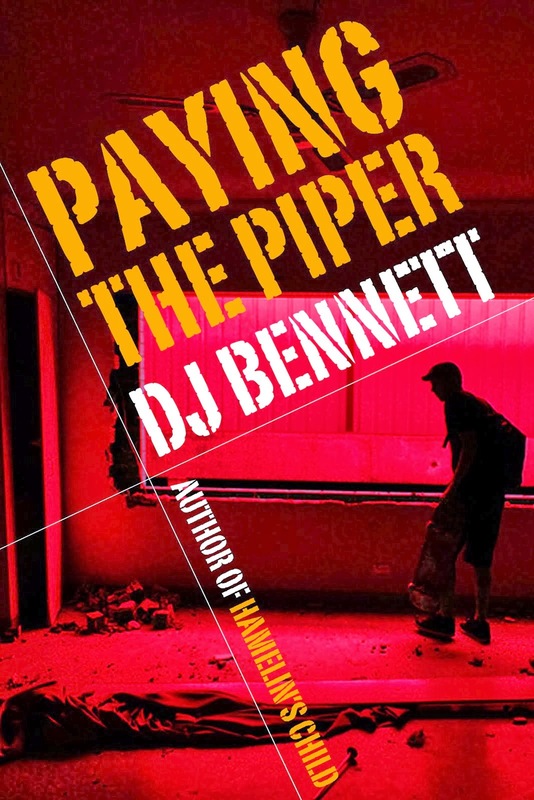 So - in an attempt to get enough money in my Smashwords account to get a US tax letter from them, I'm offering a BOGOFF on any of my 3 books for a limited time only. Buy one via smashwords (they're not exactly expensive) and let me know and I'll send you a coupon for a **free** one of your choice. This offer will end once I hit my target sales on smashwords. 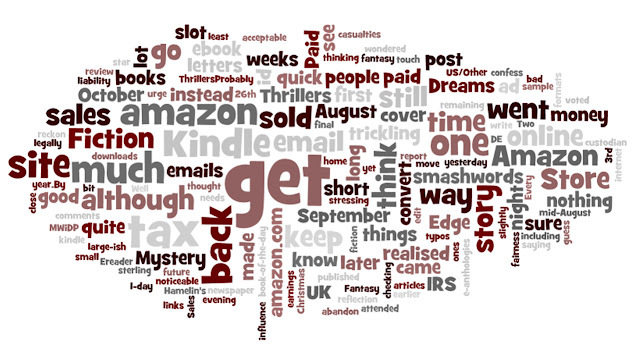 This is a wordle - a word cloud apparently made up from all the words on my blog. Not sure why the biggest word is get! It doesn't say much about me, does it? The sum of my blogging life and it has amazon twice. And why is tax so big? Maybe it's just the visible page in my blog - I can't see how it works. But it's a cool idea. I might try chucking some other bits of random text in and see what it produces. http://www.wordle.net/ if you fancy having a go.